We are very excited to announce the start of a new toddler group at Danesmoor House Day Nursery. 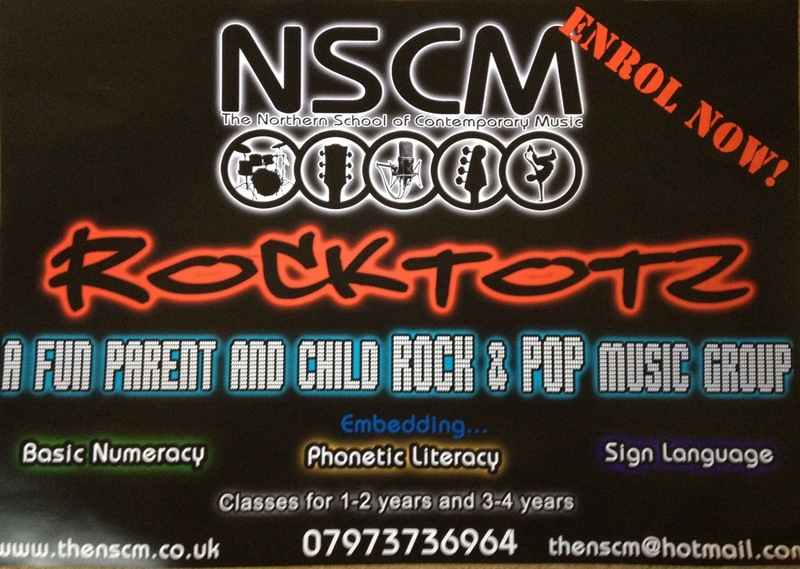 The Northern School of Contemporary Music have developed a new programme mixing numeracy, literacy sign language and rock music. Music is a great way to help children make connections in their brain whilst having fun. Toddlers need as many fun and engaging ways to learn as possible, and by mixing music, literacy, music and sign language this is one of those activities that is going to get their brains into gear and have a huge amount of fun at the same time. We think this is going to be a very popular group so if you are thinking of joining in and releasing your inner rock god, get in contact straight away.